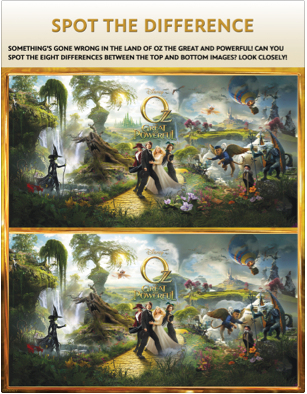 Momanthology.com: Oz, The Great and Powerful. - Freebie! Oz, The Great and Powerful. - Freebie! Visit HERE for four fun activities.